Before we knew it, another holiday season has come and gone again! We rushed around to finish buying groceries, “wrap up” our Christmas shopping, make it to everyone’s holiday party, and finalize travel plans. There were times it was hard to slow down and enjoy the moment. 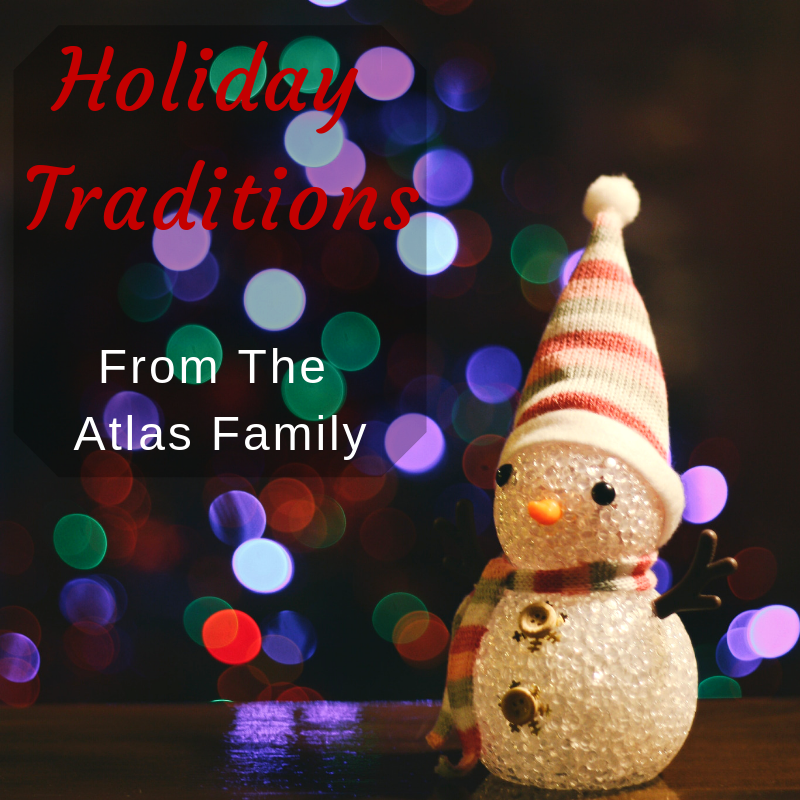 At our staff meeting prior to the holiday break, we reflected on the special traditions each of us has during the holidays, and we wanted to share some of them with you! This year, we hope you enjoyed your own traditions, and perhaps even started new and exciting traditions! We would love to hear all about it; drop us a note in the comments!